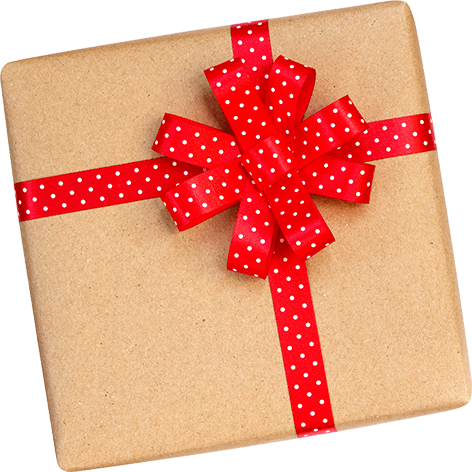 Gifts - Rakuten - Earn Super Points at your favourite retailers and choose great rewards. If you’re stuck trying to find the perfect present for a family member or friend then look no further than our gifts section. We have a number of fantastic retailers offering you a wide range of choice when it comes to unique gifts, gadgets and greeting cards. Find the perfect gifts and earn Super Points when shopping at Moonpig, IWOOT, Buyagift, Cadbury Gifts Direct and more. Shop the latest deals at IWOOT. Shop the latest deals at Twinings Teashop. Shop the latest deals at PrinterInks. Shop the latest deals at Printerpix. 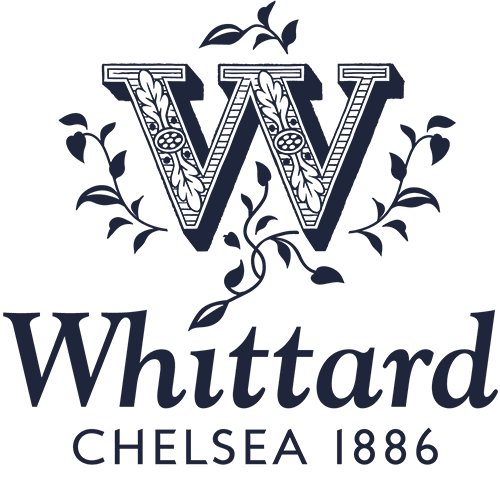 Shop the latest deals at Whittard of Chelsea. Shop the latest deals at Buyagift. Shop the latest deals at Menkind. Shop the latest deals at Oxfam. Shop the latest deals at japancentre.com. Shop the latest deals at Minerva Crafts. Shop the latest deals at Graze.com. Shop the latest deals at GB Posters. Shop the latest deals at Moonpig. Shop the latest deals at Deguastabox. Shop the latest deals at Vistaprint. Give the gift of love with Rakuten. Whatever the occasion, whether it’s a birthday, a fancy dress party or even a house warming, there’s no better way to say “I love you” than with a small gift. Whether you’re looking for a gift for a mother, father, husband, wife, or friend, our selection of gift specialists will have you covered, with everything from keyrings to hot water bottles to magnets. Whether it’s a night in with your friends or the ultimate girl’s night out in the form of a hen do, there are some things that you just can’t do without. From gifts for brides-to-be to beauty sets to pamper yourselves with, you’ll find a wide range of products for your perusal. Football crazy? DIY mad? Get the perfect gift for your lad or dad at our great selection of retailers. Whether you’re looking for something for a cool dude, a novelty item to bring a smile to their face or a game to spark their imagination to life, our featured retailers will have something for you. Comic book crazy? Film mad? Why not visit our recommended memorabilia shops. From action figures of your favourite characters to replica film props and everything in between, we’re confident you’ll find the perfect piece of memorabilia for you, or the perfect gift for a loved one. Whether you’re a student looking to brighten up your walls, or you’re looking for inexpensive artwork to complement your décor, the humble poster is the answer to your problems. Allposters.co.uk have a wide range of posters with images of gaming, movies, music, sport and travel, as well as many other themes. Women's, Men's, Kids' and Home clearance. Up to 80% less than RRP. Womenswear biggest savings. Up to 60% less than the RRP. Men's big bag brand delivery at up to 60% less than RRP. The big brand delivery for women, up to 60% less than RRP. Menswear biggest savings. Up to 60% less than the RRP. Make an entrance with a selection of statement jewellery! TK Maxx feature great value clothing and homeware. Their range goes from designer names to high street brands. • Super Points may not be earned on VAT, delivery charges, credit card payment fees, taxes or other additional charges.